Solution: Apply potash, potassium chloride, or potassium sulfate. Solution: Apply iron sulfate or chelated iron. 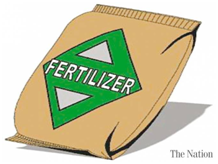 When Do I Apply fertilizer to a Lawn?